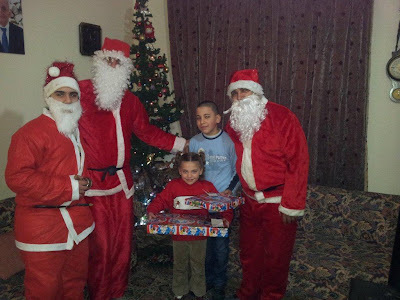 As part of its annual Christmas tradition, Masterpak spreads holiday cheer and distributes gifts to the children of its own team. 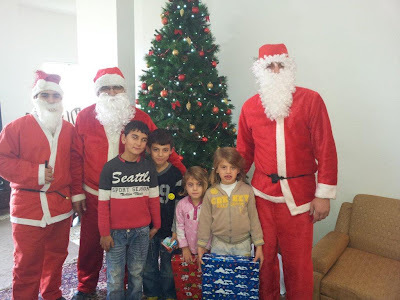 With Christmas just around the corner, the spirit of togetherness runs high at Masterpak, Lebanese polyethylene film manufacturer. For the sixth consecutive year, Masterpak team circulated employee homes to distribute Christmas gifts in the deep family spirit of the late founder, Georges N. Frem. 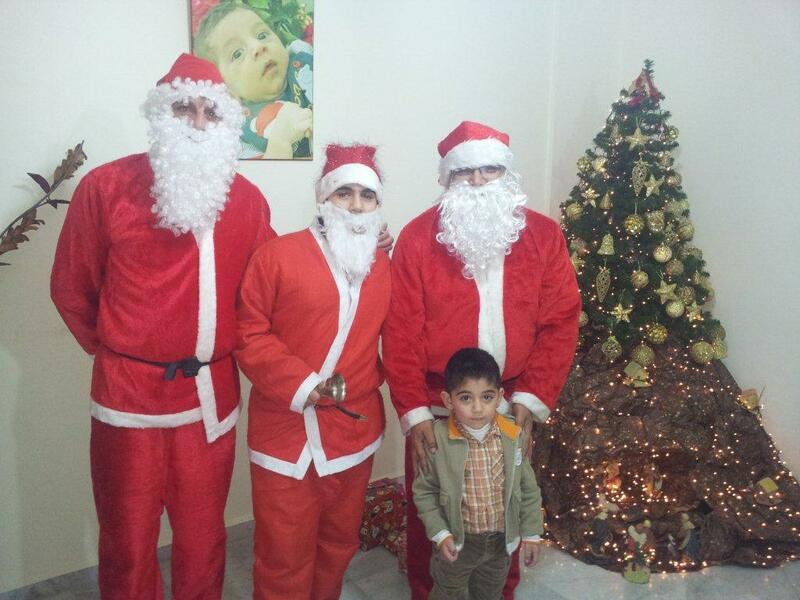 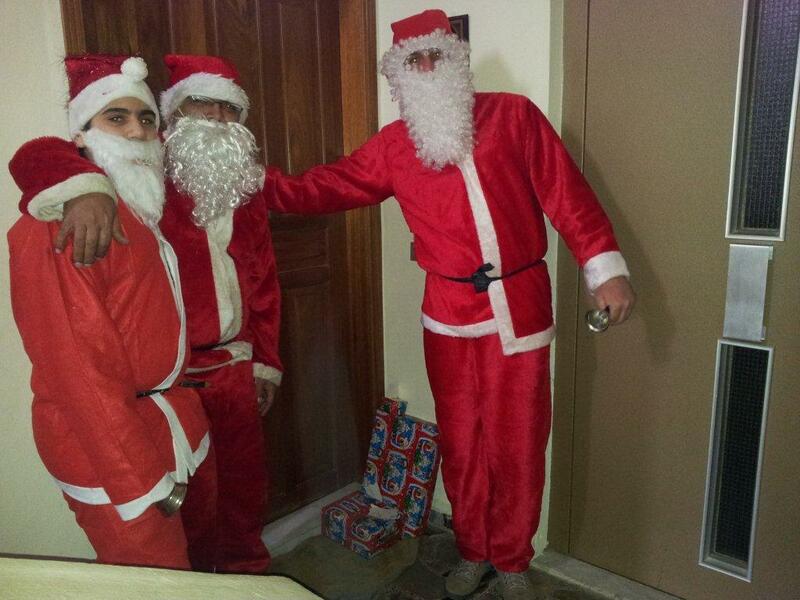 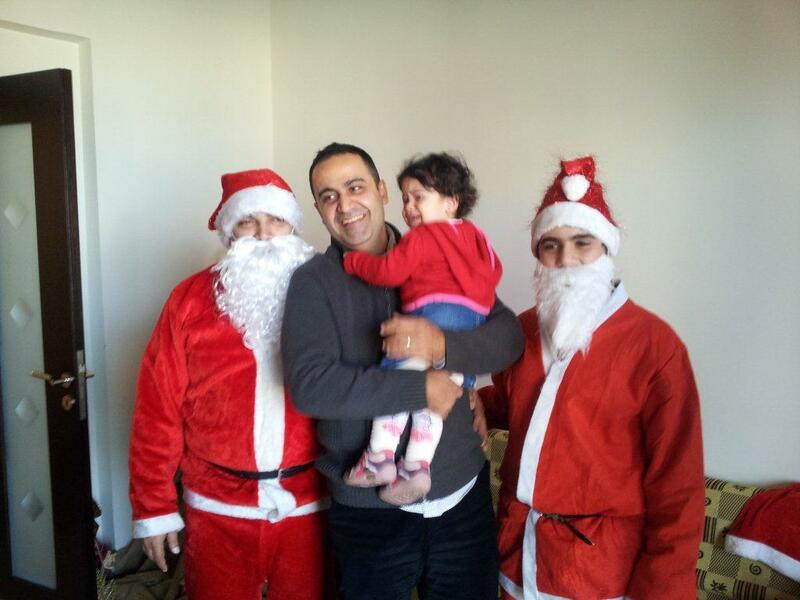 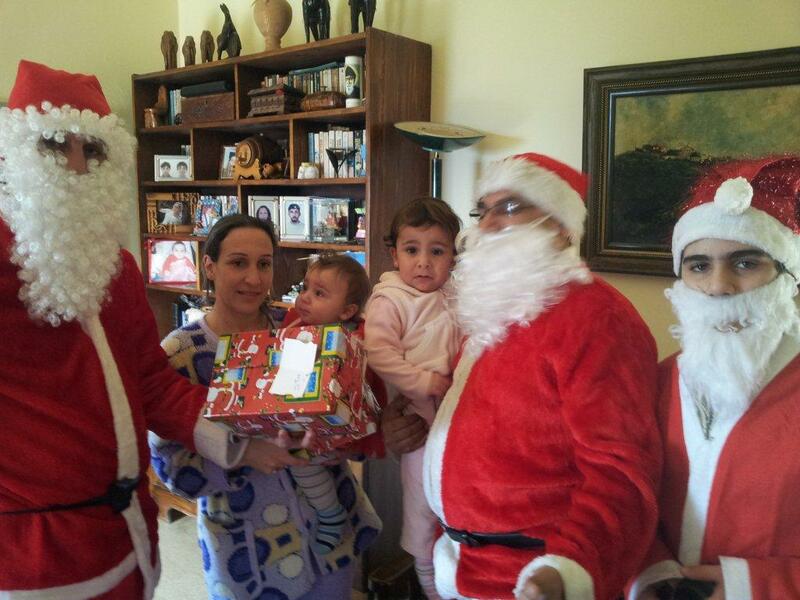 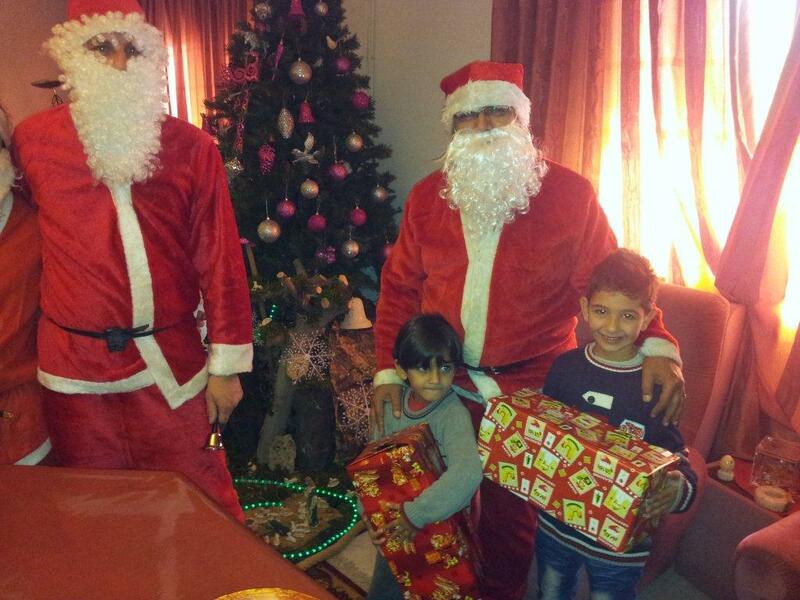 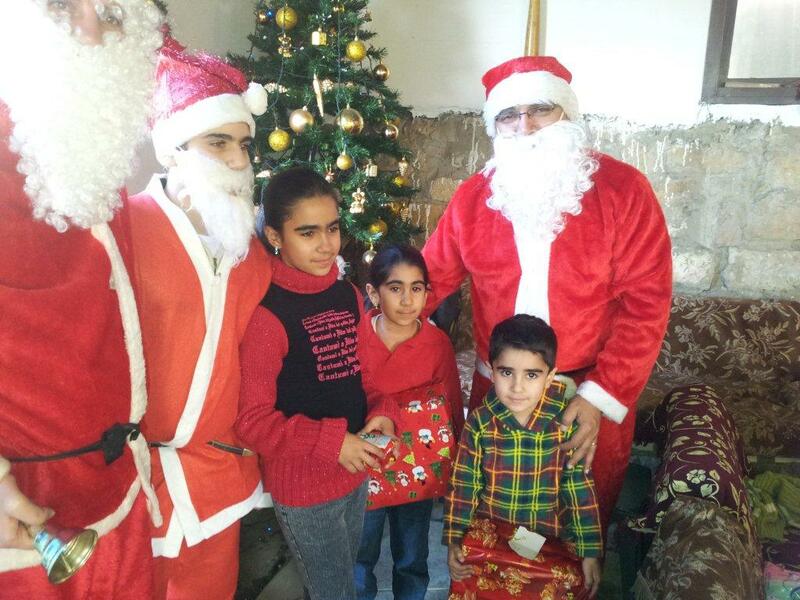 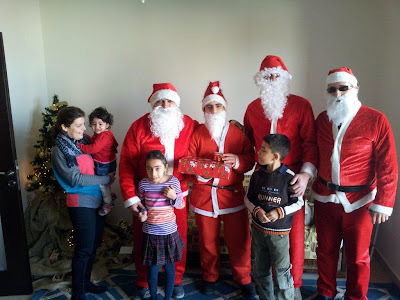 On 16 December 2012, team members dressed up as Santa and visited 13 Masterpak families from Beirut to Zgharta, bearing treats and bringing smiles to the faces of 29 children. 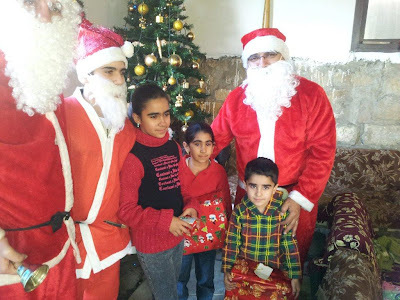 The long time holiday initiative sets example of how Masterpak team is really one family.